NAMM 2015: Pro Tools | First—It’s Pro Tools, It’s Free! 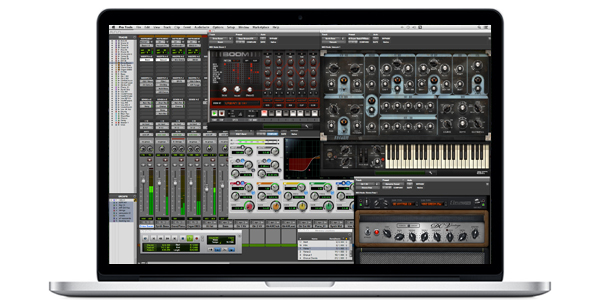 Pro Tools | First is a free version of Pro Tools available to everyone – coming soon. It includes a subset of Pro Tools features primarily aimed at musicians and audio enthusiasts that are new to Pro Tools, but it’s a lot deeper than that, so let’s take a look at what a free version of Pro Tools is really all about. The big questions are why Avid is making a version of Pro Tools available to everyone for free, how does it compare with other versions of Pro Tools, and in reality what can and can’t you do with it creatively. Available to everyone for free. The idea of a free version of Pro Tools is not new, Avid released Pro Tools Free in 2000 with 8 audio tracks, to allow users not familiar with Pro Tools to check out a reduced feature set version of the software. And the current version of Pro Tools software is available for free 30-day trial but requires an iLok to run it. 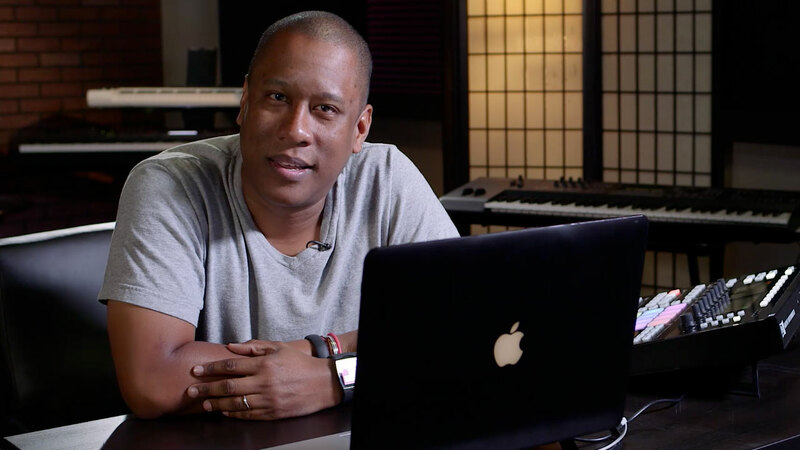 So what’s different about Pro Tools | First? 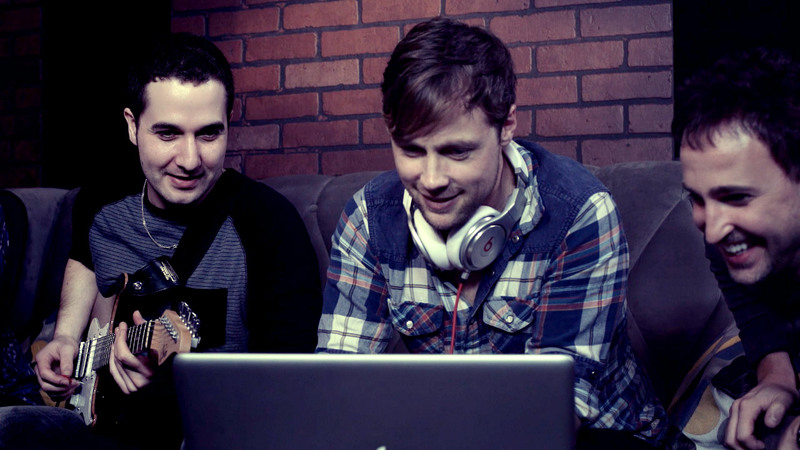 Learn the art of media creation—The same music creation and audio production tools used by the top pros and facilities in the world is now available as a freemium application, enabling artists to create great sounding music tracks and giving aspiring audio professionals a means to learn the same tools as the pros. Try Pro Tools for free—Pro Tools | First will enable anyone to check out Pro Tools for free without the need for an iLok. Avid Cloud Collaboration for Pro Tools—With Avid Cloud Collaboration coming soon to Pro Tools, Pro Tools | HD and Pro Tools | First, artists, producers and engineers will be able to connect and work together as if they were in the same room. And of course we want you to have fun and give yourself a chance to show your talent to the world. Pro Tools | First vs. 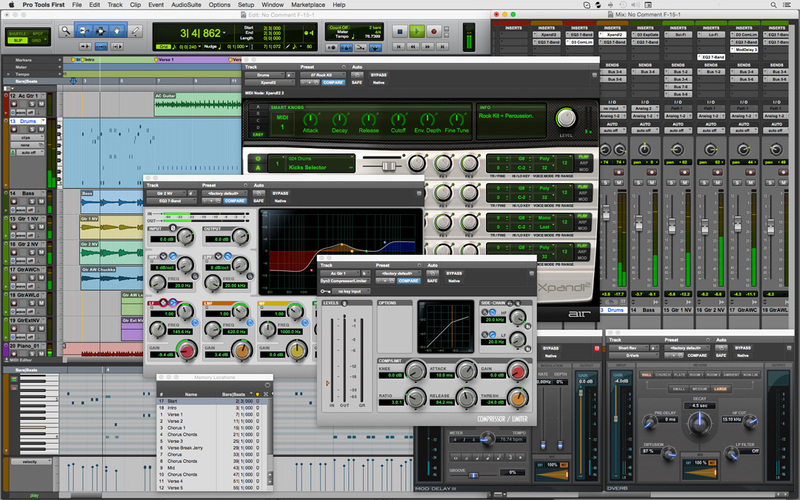 Pro Tools Software. 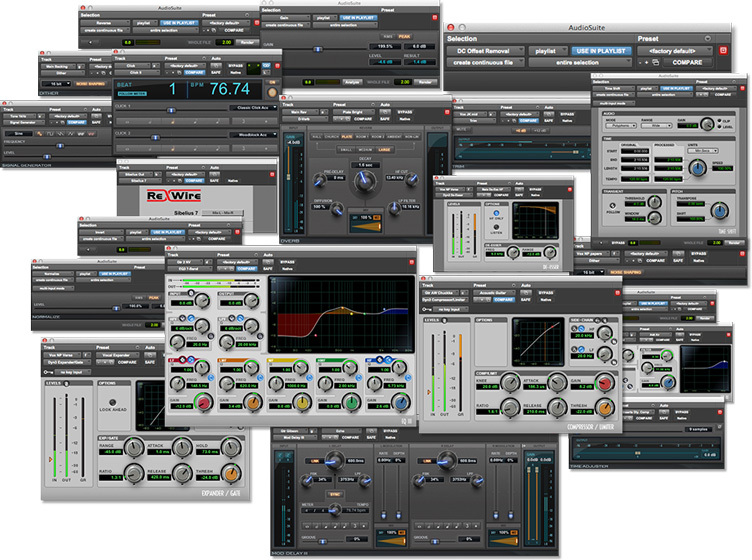 A detailed comparison between the different versions of Pro Tools can be seen here. Pro Tools | First has most of the same features as Pro Tools, the notable differences are the track counts, with Pro Tools | First having up to 16 mono/stereo audio tracks, 16 MIDI tracks and 16 Instruments tracks for a maximum of 48 tracks compared with hundreds of tracks for Pro Tools. There are simplified preferences, there is no score editor or video playback in the timeline, and the timeline does not include SMPTE. The mix and edit window and the MIDI window pane are included and it supports up to up to 96kHz (hardware dependent), ASIO/Core Audio and Mac/Windows. It includes Elastic Time and Elastic Pitch but not Beat Detective. In summary there are some features missing compared with Pro Tools software but for many beginners, or those new to Pro Tools this will not be an issue. Pro Tools | First only saves projects to the cloud in your Avid Master Account and three are included free. You log in to access and work on your projects but you can work offline when not logged in or if there is no internet, on the last project you saved to the Cloud from a local cache within the application. Once you log back in, the changes made get synced up to your cloud projects. Avid will offer additional Pro Tools | First projects to purchase from the Avid Marketplace in the near future. You can also complete a project and export the final stereo mix and then delete that project to give you back the space needed to start a new project. You cannot import or export Pro Tools sessions, but with cloud collaboration, when it comes, you will be able to collaborate on your friend’s projects. You can import and export audio files with Pro Tools | First. Click II, D-Verb, DC Offset Removal, Dither, Dynamics III Compressor/Limiter, Dynamics III De-Esser, Dynamics III Expander/Gate, EQ III 1-Band, EQ III 7-Band, Gain, Invert, Mod Delay III, Normalize, POW-r Dither, Reverse, Rewire, Signal Generator, Time Adjuster, Time Shift, and Trim. 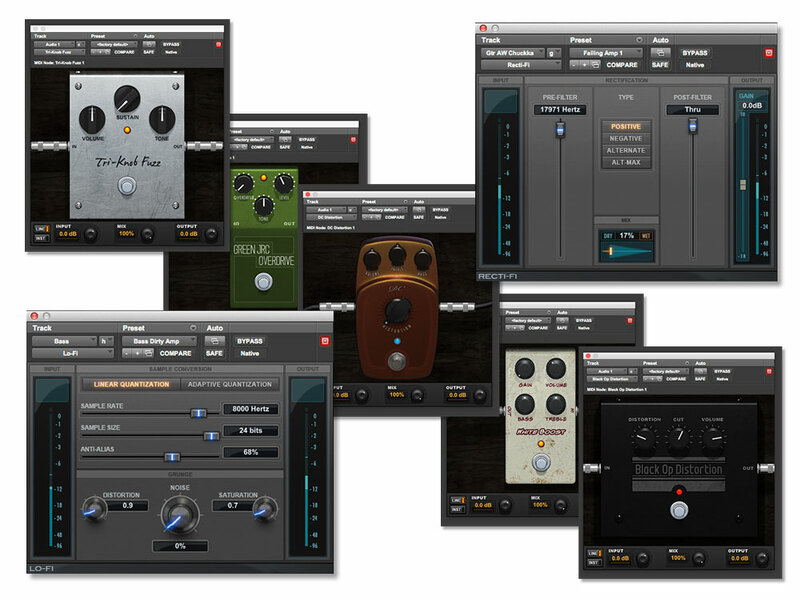 Of these, the bread and butter plug-ins are EQ III, Dynamics III, Mod Delay II and D-Verb, a versatile reverb. If you don’t know Mod Delay III, it is a mono/stereo multi-tap delay line for delay, echo, flanger and phaser effects. 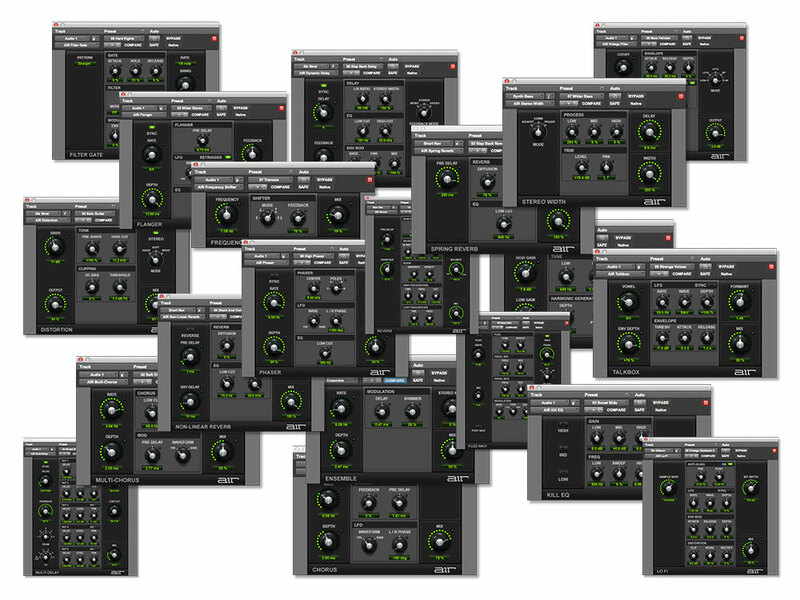 All the plug-ins have easy to use presets. 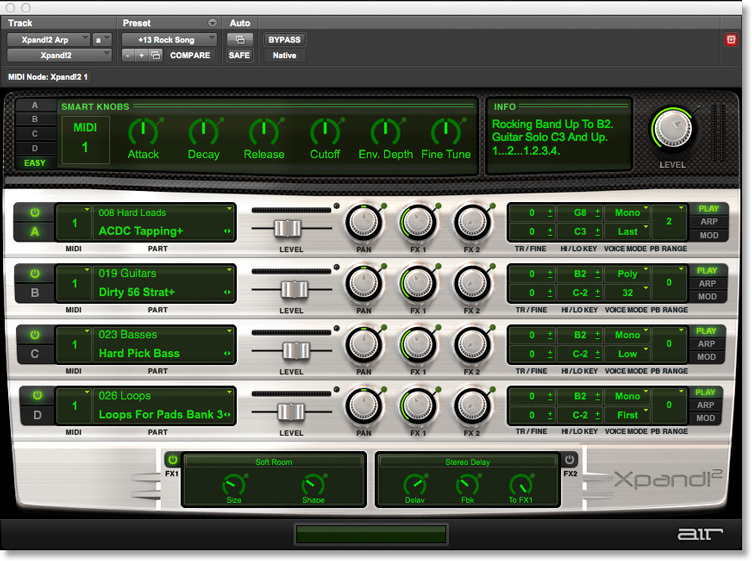 Xpand!2 is the perfect virtual instrument for starting the music creation process with over 2,500 presets including acoustic pianos, strings, percussion, brass, and woodwind instruments, to electronic synthesizers, pads, guitars, drums, synth basses, loops, ambient sounds, effects, and more. When you download Pro Tools | First get Xpand!2 free from the Avid Marketplace. 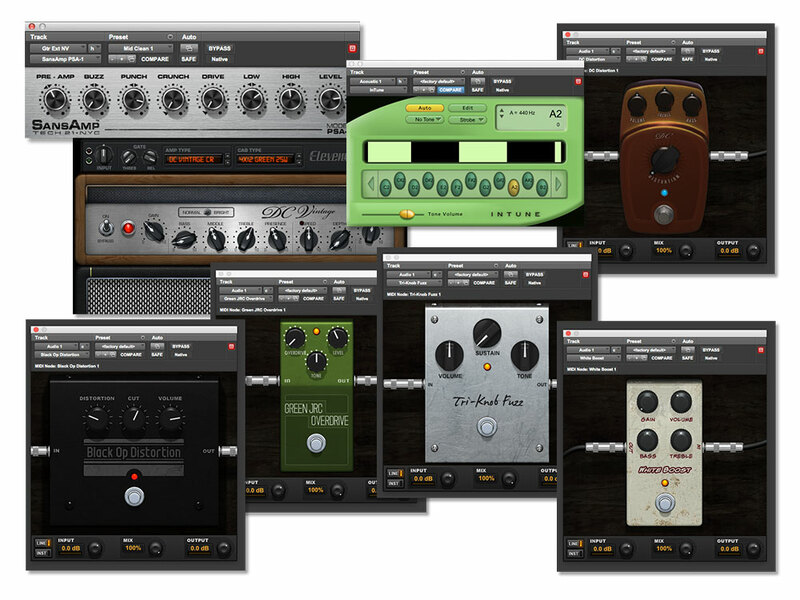 In Pro Tools | First go to the to menu Marketplace>Plug-Ins… You can also get the free Graphic EQ stompbox plug-in. A new feature for Pro Tools and included with Pro Tools | First is the ability to do in-app purchasing from the Avid Marketplace. Only plug-ins purchased through the Avid Marketplace with your Avid Master Account will work with Pro Tools | First. All other plug-ins will remain hidden and unavailable at launch. 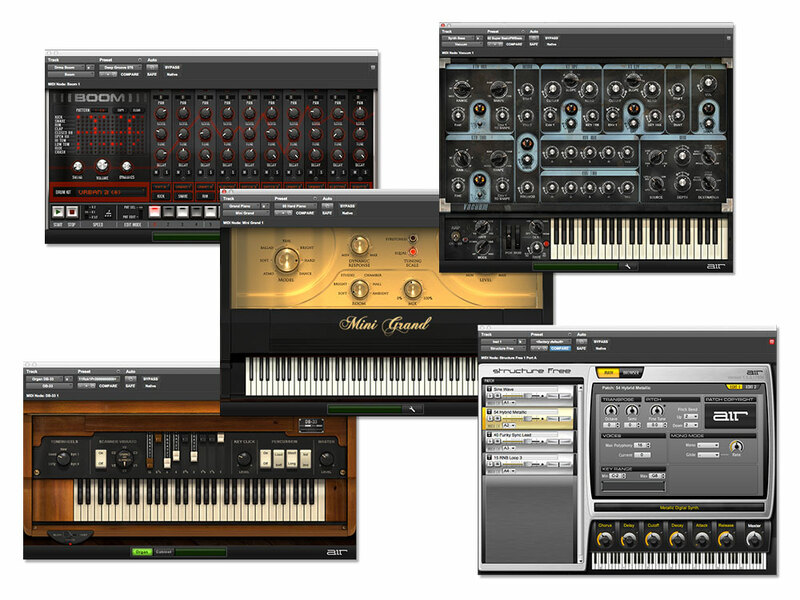 Pro Tools | First supports AAX Native 64 and AAX AudioSuite 64 plug-ins purchased from within the in-app Marketplace. Check the description/specs in the Avid Marketplace to confirm if an iLok is required. Plug-in bundles which include ‘First’ in the name are specifically designed for use with Pro Tools | First and do not require an iLok. 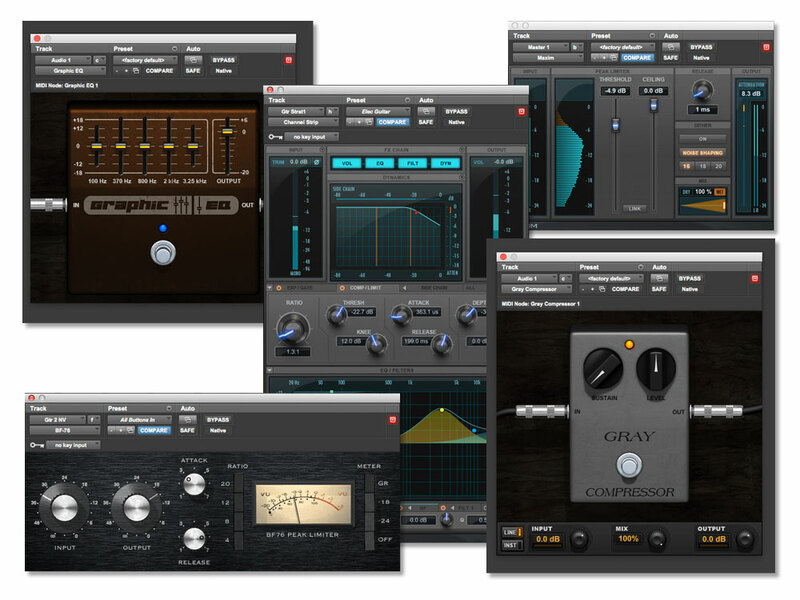 These plug-ins should download and automatically install, without needing to re-launch Pro Tools. 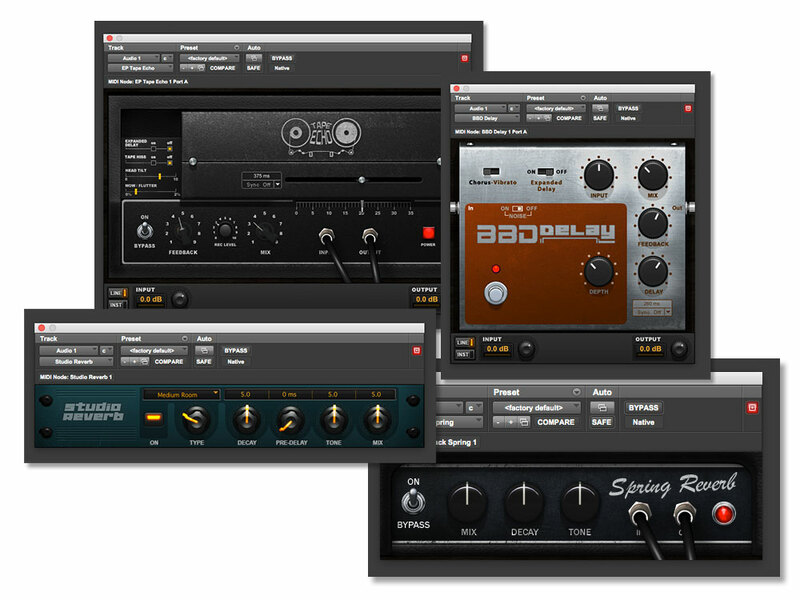 iLok protected plug-ins purchased from the in-app Marketplace will work with Pro Tools | First providing you have an iLok. 4 new, low cost creative plug-in bundles, designed for Pro Tools | First users, are available on the Avid Marketplace with more coming soon. 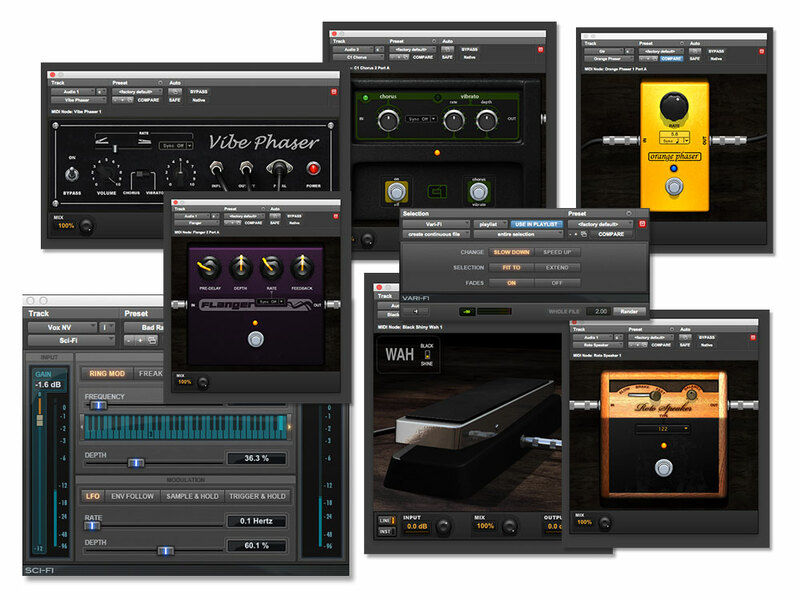 These bundles include some of the Avid core plug-ins not included with Pro Tools | First, such as the Avid Channel Strip, and selections from the new Eleven Effects Bundle which is a bundle that will be available for all Pro Tools users that includes 17 plug-ins modeled after analog stomp box guitar, bass and studio effects. Avid Cloud Collaboration and Pro Tools | First. Pro Tools | First will be compatible with Cloud Collaboration coming soon, meaning that anyone who wants to participate in a Pro Tools Cloud Collaboration projects can do so for free. One of the reasons behind launching Pro Tools | First is that it will allow anyone to download the app and participate in the new Cloud Collaboration features with other Pro Tools | First/Pro Tools/Pro Tools | HD users, making it possible to play and write music with your friends and colleagues wherever they are in the world even if you have never used Pro Tools before or if you are using another DAW. Learning with Pro Tools | First. For educators, students and beginners, Pro Tools | First offers a free opportunity to learn the basics of Pro Tools, a professional application used by top studios and pros, and taught at a higher level in colleges throughout the world. The Get Started Fast with Pro Tools | First video series will be available on Avid.com when Pro Tools | First becomes available and covers all the basic steps for installing and creating a song from setup to mixing. For college level students Pro Tools for Education is more suitable as it exactly matches the feature set used by the pros, is required for certification, and is now available for as little as $99 per year. Also, since Pro Tools | First shares most of the same features as Pro Tools, there is a wealth of online ‘how to’ video resources that musicians and audio editors, new to the world of recording and/or Pro Tools, can access to help them get the most out of the Pro Tools | First experience and ultimately produce great sounding songs and tracks that stand out from the crowd. Once you have learned Pro Tools | First moving up to Pro Tools is easy as workflows and the creative process is basically the same. The full version of Pro Tools allows for more tracks and features, the scoring editor, more included plug-ins, and video in the timeline as well as the ability to save sessions to the local drive. Pro Tools | First users can check out the differences by buying an iLok and downloading the 30-day Pro Tools trial. Creating with Pro Tools | First. Pro Tools | First is a very powerful media creation tool and is a perfect way for beginners to learn the basics of recording and to produce pro quality music and audio tracks. Although it is the perfect tool for music creation, Pro Tools | First can also be used for audio edit applications such as the spoken word, voice over editing, sound effects design and for mastering tracks from video editors.